HomeCourt is ready to use everywhere you bring your iPhone. Just set up your phone with a clear view of the court and hit start for real-time shot tracking and analysis. 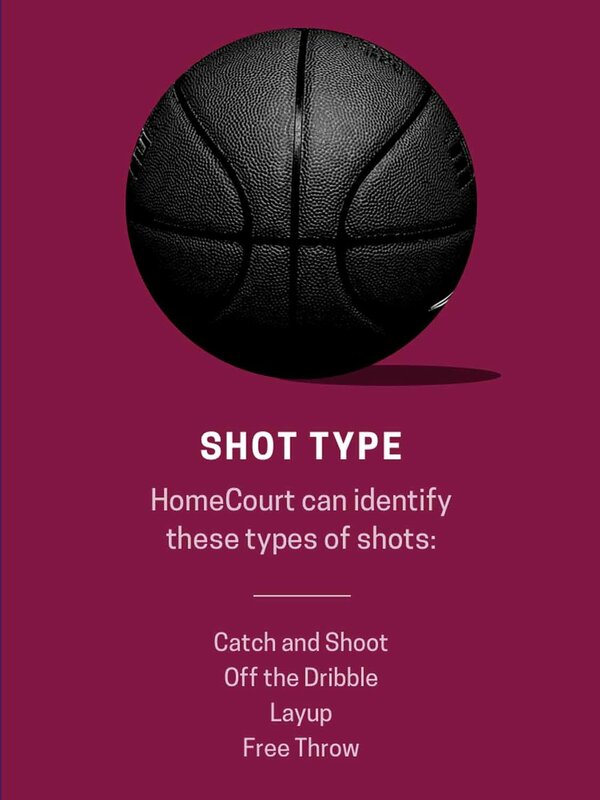 With HomeCourt Training Drills, we are transforming your phone into your own virtual on-demand skills coach, with mobile AI-powered assessment tools. Real-Time Shot Science available only on iPhone XR, XS, and XS Max; and iPad Pro 2018. Shot Science data available post-workout on iPhone 6S and above. 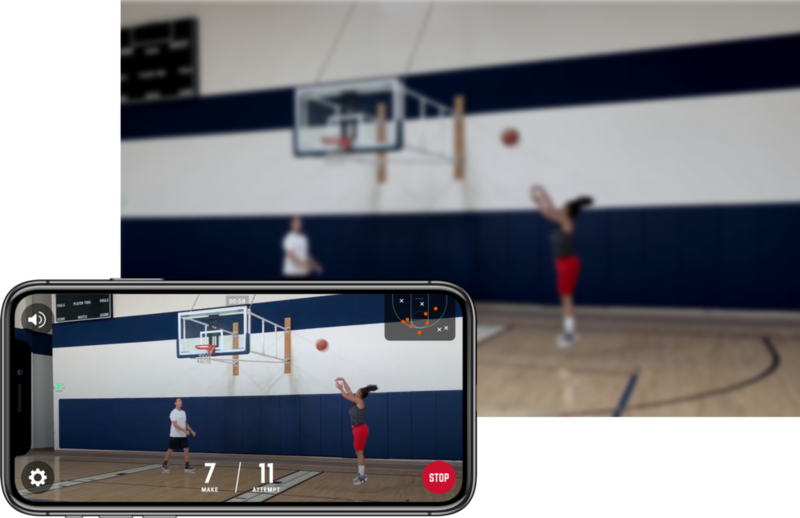 Understand your game like never before with shot-by-shot analytics as you review your workouts. 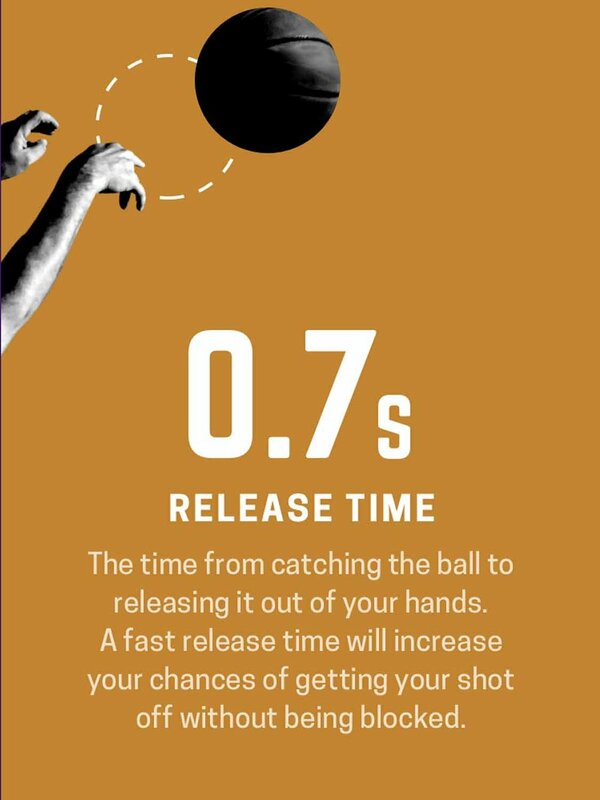 Improve your ball-handling skills anywhere. All you need is a ball. So easy to set up and use.